Since "RED" is the quintessential choice this Valentine's season, we list down best looking Smartphones in the Philippines in alluring red hues! 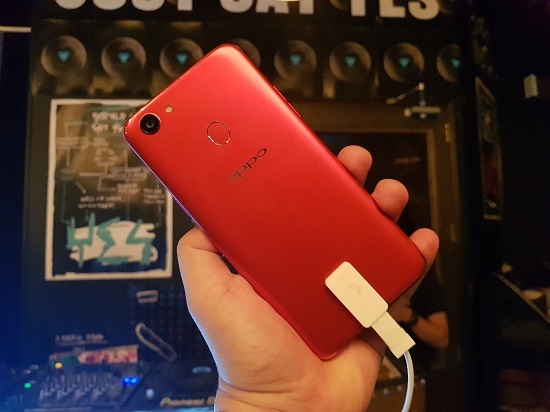 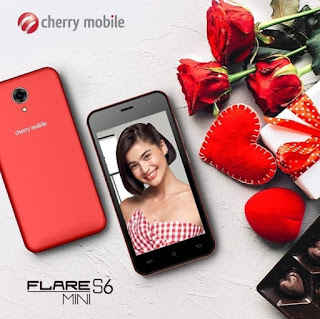 If you are looking for an affordable Valentine's gift for your loved ones, there are awesome smartphones here in the Philippines which pack great features at an affordable price tag. 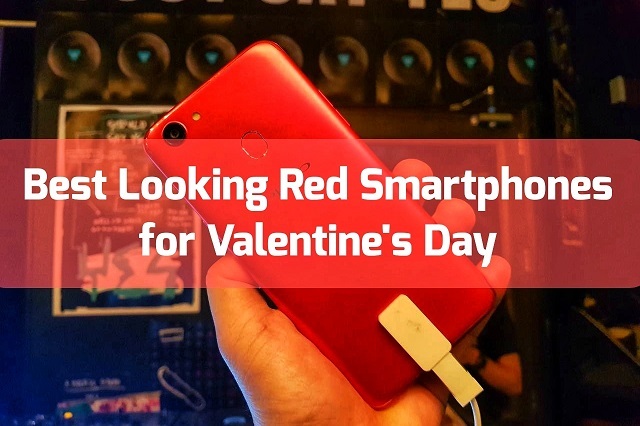 And since "RED" is the quintessential choice this season, we list down the best looking smartphones in alluring red hues this Valentine's.